What began in 9th grade joining the MCJROTC program became the beginning of a long road to the right path. USMC combat veteran Christopher Baity is still on that path heading toward success after service. Joining the Marine Corps right after high school, Baity wanted to be a military working dog handler. “We came to DC for a JROTC field trip. While in the area we visited the kennels at Marine Corps Base Quantico. I was the first one to volunteer to ‘catch a dog.’ After that experience I knew I wanted to become a Military Working Dog Handler,” said Baity. After graduating boot camp at MCRD Parris Island, Baity went to Marine Combat Training (MCT) at Camp Lejeune and then on to Military Police (MP) School in Ft Leonard Wood, MO. At the time he enlisted, the path to becoming a Marine Corps MWD Handler was to first become an MP. Upon graduation from MP school, Baity was selected to attend MWD Handler’s Course at Lackland Air Force Base with the 341st Training Squadron. Afterward, Baity was given the opportunity to create a kennel program at then HQ Marine Corps Henderson Hall, and he took it. He was stationed there throughout most of his military career, becoming the kennel master in 2005 after his first deployment to Iraq. Being named ‘Top Dog’ at MWD Handler school put Baity at the top of the list to join a selected few Marines to attend a ‘Train the Trainer” course with the Israeli Defense Force (IDF) Oketz Dog School. “I was honored to be selected by the Marine Corps MWD Program Manager to attend SSD school is Israel,” said Baity. 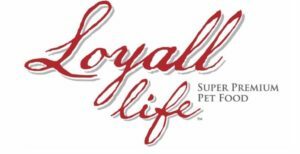 “The experience was invaluable toward my future endeavors to become an advanced dog trainer.” This experience also gave him a skill that not many dog trainers have, the ability to teach others how to train dogs. Upon completion of this nine-month program, Baity had two billets in the Marine Corps. When he was stateside he was an SSD Section Trainer when he was deployed; he was Regional Kennel Master and SSD Team Leader. His next two deployments in the Marine Corps were to Iraq, attached to the 5th Engineer Battalion with the United States Army, in and around Baghdad. 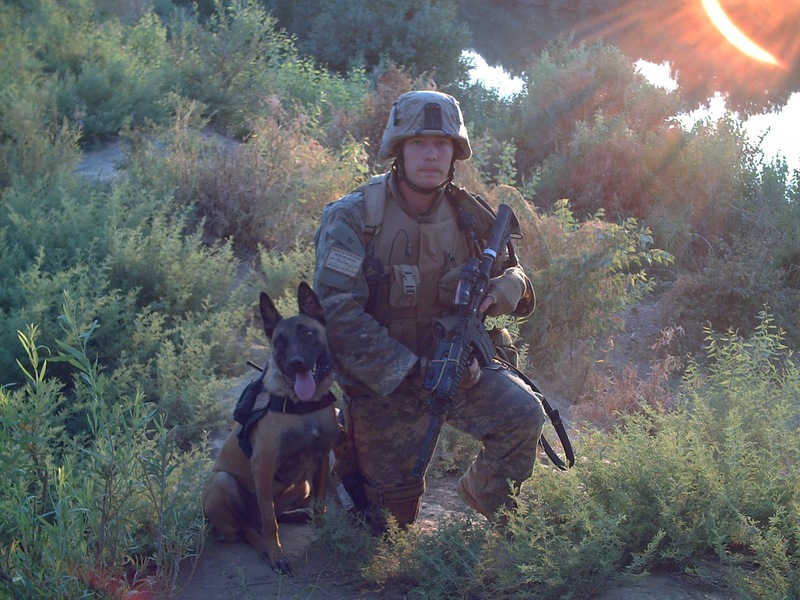 After his active duty service, Baity deployed to Afghanistan as a Contract Explosive Detector Dog Handler with RONCO Corporation as part of Afghanistan Central Command. And when he returned home from deployments, he faced bouts of post-traumatic stress disorder (PTSD) as well as drug and alcohol use. Like many service members coming home from combat and trying to transition back into family life, it can be a difficult shift. “Trying to find purpose after the transition to civilian life is difficult,” he said. “Lack of job security, tumultuous family dynamic and the desire to continue serving weighs heavily on your mind every day.” For several years Baity felt at a loss, going from one contracting job to another. Semper K9 rescues dogs from shelters and trains them to be service dogs at no cost for disabled service members. “I wanted to take my skills the Marine Corps taught me and my post-deployment challenges to assist other veterans to overcome their own difficulties,” Baity said. He and his wife, Amanda, founded Semper K9 in 2014 and went right to work. 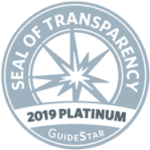 After researching other organizations that had similar missions, they identified weakness in other groups and strengths from industry leaders to create what currently has a one hundred percent success rate with their services. Because of his dedication to Semper K9’s mission, Baity was awarded American Heroes Channel’s Red Bandanna Hero in 2016 and named a Washingtonian of the Year for 2017 by Washingtonian magazine. He will also be featured in an upcoming national campaign honoring military service members for their integrity and selfless service. Baity’s success after service now radiates down to his five children; the oldest has eyes on Marine Corps OCS. “I am beyond thankful to have the support of a loving wife and children along with our team of volunteers.” Semper K9 currently boasts 125 plus volunteers for a relatively small organization. “I feel like the many trials I endured during combat deployments, and the transition afterward have paved the way for my continued life of service,” said Baity. Semper K9 recently purchased 33 acres adjacent to Marine Corps Base where they plan to build a retreat-style facility for out of area veterans and their families to come and train with their service dogs. This next step in their progress recently caught the eye of national TV host Mike Rowe. Rowe and his crew surprised the Baity’s and Team Semper K9 with a visit for their new show ‘Returning the Favor.’ Semper K9’s episode will air on Facebook Watch sometime this spring. Mike and the team head to Woodbridge, Virginia to meet Chris and Amanda Baity who run Semper K9, an organization that is rescuing dogs and Veterans. Our mission is unlike any other. Semper K9 not only utilizes rescue dogs in our service dog selection process, we also custom train each dog to the specific needs of their wounded veterans. We provide training and support for the entire family. Through our Family Integration Program, we teach caregivers and other family members the skills needed to support the veteran in their recovery through animal-assisted therapy. Using rescued and donated dogs, we provide mental health mobility service dogs free of charge to wounded service members to enhance their quality of life. USMC Combat Veteran founded and operated, Semper K9 has the ideal leadership to assist our Post 9/11 veterans. Our founder’s formal military training, along with his multiple combat deployments and civilian K9 career has prepared Baity for developing and implementing operations at Semper K9. CLICK HERE to find out more about our programs. Christopher Baity is an OEF/OIF veteran Marine Corps dog trainer and kennel master with three combat deployments, one civilian deployment and two additional overseas deployments with working dogs. He has over 16 years of dog training and handling experience. Currently a Certified Dog Trainer (CDT), evaluator and service dog instructor, Baity is proficient in animal behavior, obedience training, and kennel management. Baity was awarded 'Top Dog Award' while attending Military Working Dog Handler's Course at Lackland AFB. He also studied in Israel under the Israeli Defense Force (IDF) Oketz Dog Program with 3 other Marines and 5 SSDs, this was the only class to complete dog training and "Train the Trainer" course. This formal training, along with his combat deployments and civilian K9 career have prepared him for developing and implementing operations at Semper K9 Assistance Dogs. Baity specializes in mobility and psychiatric alert service dogs and enjoys being able to connect with veterans and help them regain confidence and independence. 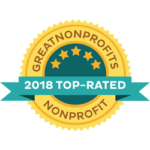 Baity has recently been awarded Red Bandanna Hero of the Year by American Heroes Channel and a Washingtonian of the Year by Washingtonian Magazine. 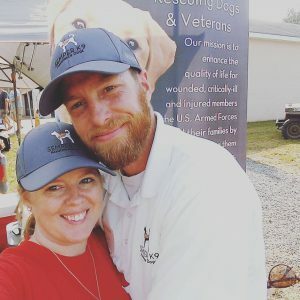 Amanda Causey Baity is currently publisher of American Service Dogs Magazine and Prince William Living‘s Director of Operations and Photo Editor. She recently took over the role of Media Director for Brides & Weddings of Northern Virginia. An Atlanta native, she has 8 years of print & online media experience. In her early work career, she was Controller for a multi-million dollar corporation in Atlanta as she attended college. While finishing her degrees in Optometry and Astro-Biology she worked as a family service worker for the Department of Health & Human Services Head Start Program. She is currently an officer on the board of directors for the Northern Virginia Veterans Association and Vice President of the nonprofit Give Back Prince William. Her family's rich military heritage along with being the spouse of an OEF/OIF Marine Combat Veteran make her a perfect advocate for veteran rights. Amanda speaks across the region as a subject matter expert in marketing, media relations and caring for veteran & military families. Semper K9 rescues dogs from shelters and trains them to be service dogs at no cost for disabled service members. Read more about our founders and our mission. Are you a veteran in crisis or concerned about one? 24/7 anonymous phone, chat and referral service using a ‘Marine to Marine’ approach.